My Wife and Kids is an American television family sitcom that ran on ABC from March 28, 2001 until May 17, 2005. 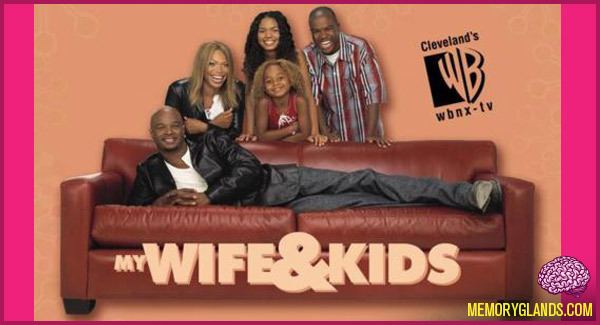 Produced by Touchstone Television (now ABC Studios), it starred Damon Wayans and Tisha Campbell-Martin, and centers on the character of Michael Kyle, a loving husband and modern-day patriarch who rules his household with a unique and distinct parenting style. As he teaches his three children some of life’s lessons, he does so with his own brand of humor.